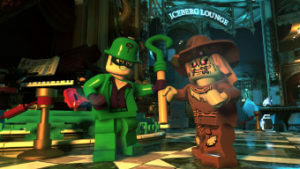 Lego fans will have the chance to take a walk on the dark side this Fall, when LEGO DC Super-Villains arrives on console and PC. 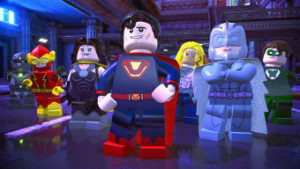 The DC Comics collaborated storyline kicks off when a group of “parallel universe” versions of the Justice League come to protect the Earth after the real members have disappeared. Although they might look like the good guys, this group of wannabe superheroes seems to be hiding the real reason they’ve arrived. 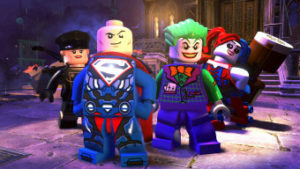 For the first time ever, players will get to take on the role of a super-villain and team up with the likes of the Joker, Harley Quinn, Lex Luthor, and more. 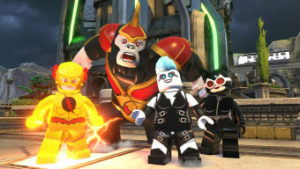 While competing to be the best bad guy there is, players will also work to figure out what the Justice League Syndicate is really up to. Enjoy battling opponents, solving puzzles, and overcoming obstacles from a “it’s good to be bad” point of view. 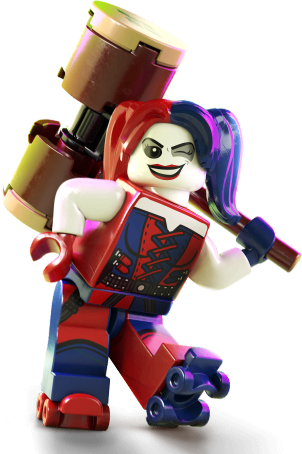 Do your worst as you have full reign on the open world of Gotham City and all who live there. 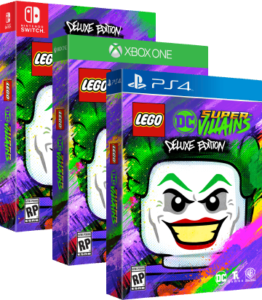 Chaos breaks loose on October 16th when LEGO DC Super-Villains releases for PS4, XB1, PC, and Switch. 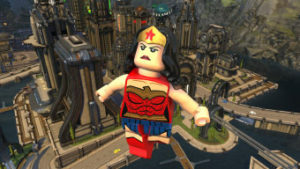 See the wonderfully entertaining trailer for the game on the WB Games YouTube channel. Pre-orders for a Standard and Deluxe Edition are currently available at Amazon, Best Buy, and GameStop. Here are a few in-game screenshots.